Today, MARCH 20th, Rita's Ice-Custard-Happiness is giving away FREE italian ice in a limited edition cup to ALL customers from noon to 9pm. This is their annual first day of spring give-away that they have been doing for 20 years. 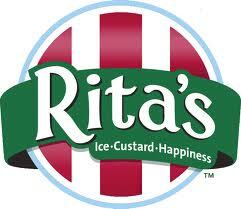 Rita's is mainly on the East coast but they are continually expanding. There is one here in Phoenix where I live by the walmart on Union Hills and the 101 (along with others in Phoenix). There are currently no Rita's in California or Utah that I'm aware of, but they are opening some in California soon. 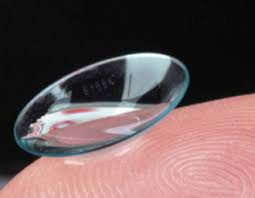 Click HERE to see if there is one near you. Sign up for their Birthday Club and get a FREE treat on your birthday. Have you been to Rita's? The only one I tried was Mango with vanilla custard...2 thumbs up.